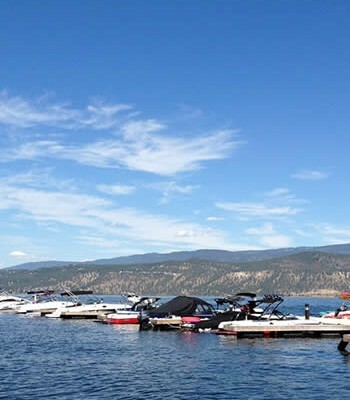 The Okanagan Basin Water Board is a unique form of local government, established under Provincial legislation with taxation powers to support its actions. The structure and purpose of the OBWB are outlined in our Governance Manual. 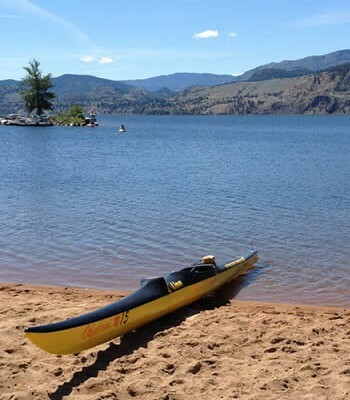 The Board was formed as a collaboration of the three Okanagan regional districts to provide leadership on water issues that span the entire valley: sustainable water supplies, clean water for drinking, and healthy lakes and streams. 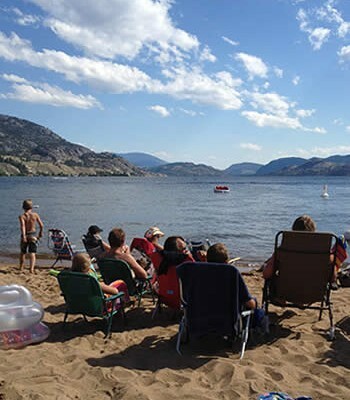 The regional districts also designated the Board to act as the coordinating agency to implement the 1974 Okanagan Basin Study recommendations. 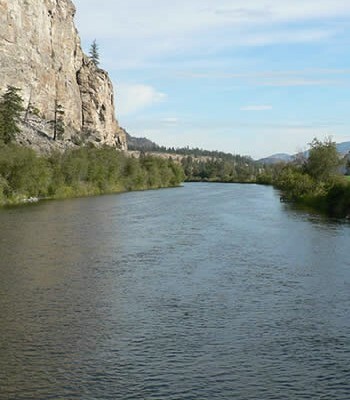 The Board does not have regulatory power, but seeks to improve water management by providing a basin-wide perspective and improving communications between regions to reduce fragmentation in policy and planning. 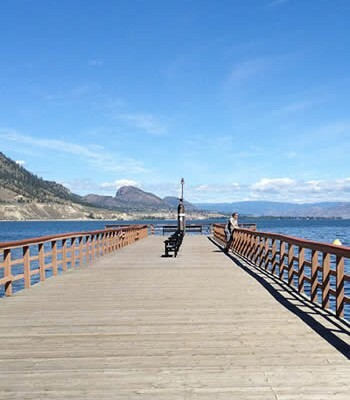 The Board also works to improve links between local and senior governments, participating as a partner in Okanagan water research and infrastructure funding. 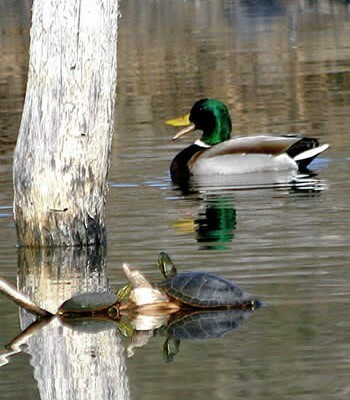 The OBWB’s Water Management Program (WMP) was scheduled for renewal on April 1, 2015. The 2014 WMP Review lists the program’s activities and achievements since the last renewal in 2011. 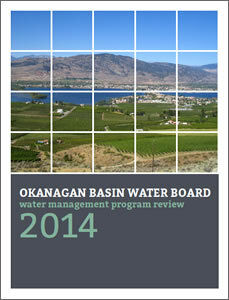 The program was established in 2006, as a means for the OBWB to fulfill its original mandate for water management. 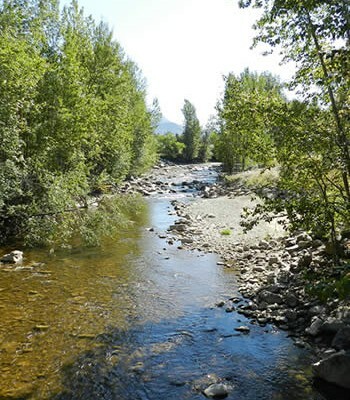 The OBWB is the one body that looks at water issues through a valley-wide lens. 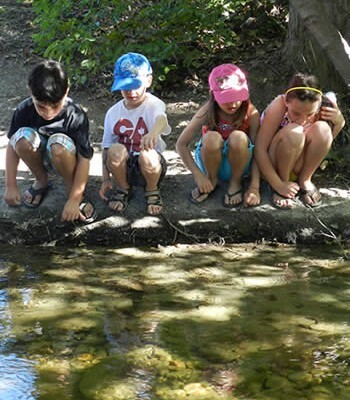 Since 2006, the OBWB has assessed the status of water resources – identifying priorities for water management; forming partnerships with all levels of government and local stakeholders; and delivering important information to decision makers. 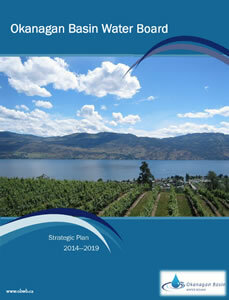 The 2014-2019 Strategic Plan (1.5MB PDF) is intended to guide the OBWB’s work for the next five years. The Plan reflects our priorities, our unique strengths for contributing to water sustainability, and the way we carry out our work.